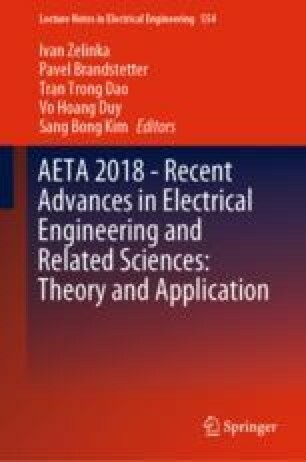 This paper proposes a method for optimizing the power efficiency of induction motor drives based on the Particle Swarm Optimization algorithm. The power efficiency is improved by adjusting the current magnetization component for a given load torque so that total loss of copper and iron could be minimized. To verify the effectiveness of the proposal method, the simulation in MATLAB/SIMULINK has been implemented and compared with the conventional Rotor Flux Oriented Control. The result shows that the proposed method has improved the power efficiency of the IM drives under the light load regime with a considerable loss reduction. The paper was support by the Project reg. no. SP2018/162 – Student Grant Competition of VSB-Technical University of Ostrava, Research and development of advanced control methods of electrical controlled drivers, member of research team, 2018.